This dock should be full of people fishing and enjoying the lake, seems like a memory. This 20" x 16" archival quality Giclee print is signed and ready to frame. Click on the image for a larger view. 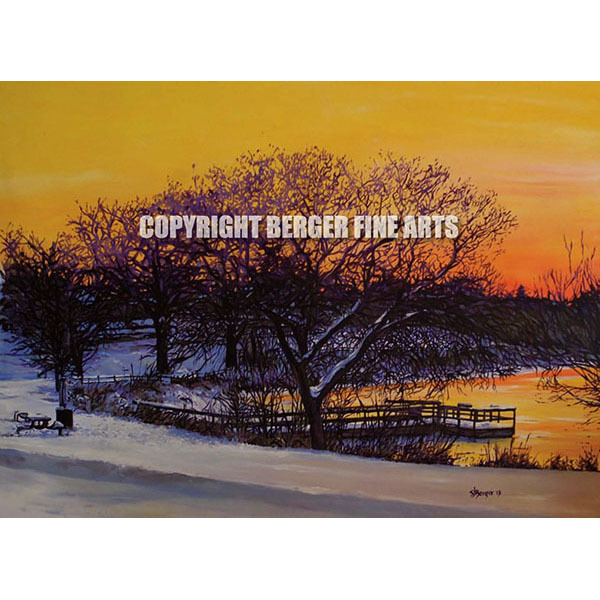 Contact Steve at steve@bergerfinearts.com for information on custom print options.